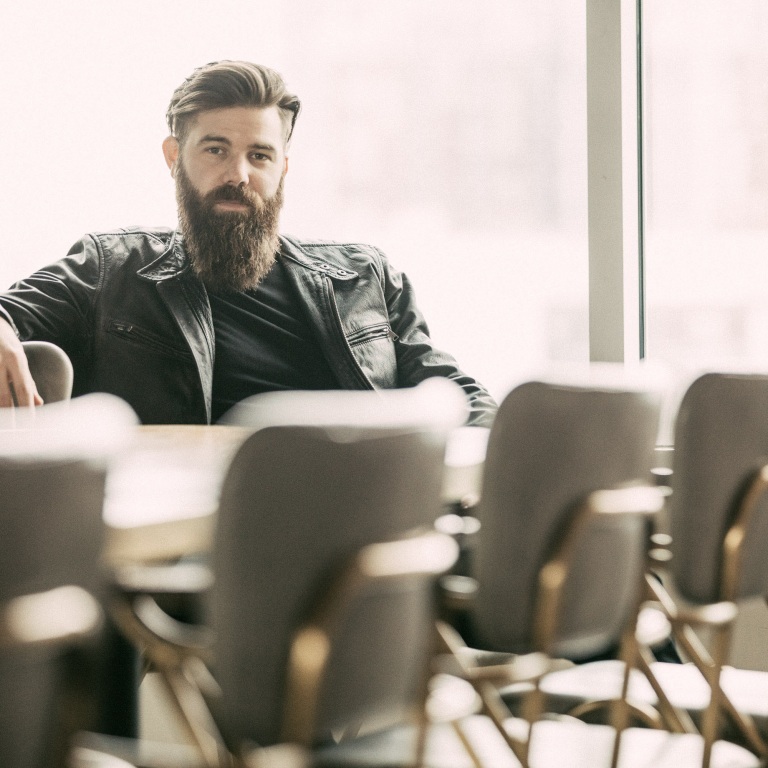 Jordan Davis earns the No.1 most added song at country radio this week with his new single “Slow Dance In A Parking Lot,” listen HERE. 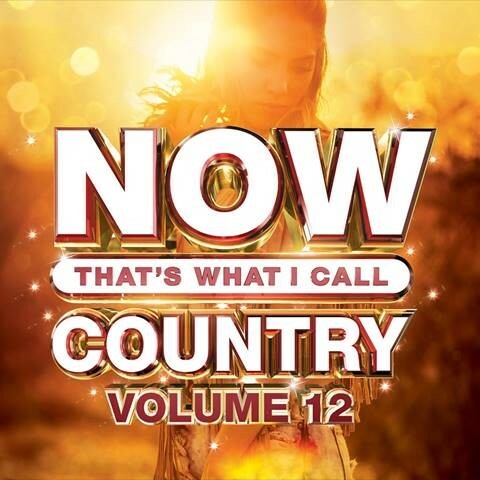 The sentimental track was written by Jordan along with Lonnie Lee Fowler and follows Jordan’s back-to-back No.1 hit singles “Singles You Up” as well as “Take It From Me.” Jordan co-wrote all three tracks included on his debut album, Home State, which continues to accumulate impressive sales and streaming numbers, nearing 500M total streams, since its release last March. The Louisiana native just won Best New Country Artist at the iHeart Radio Music Awards after previously being named Billboard’s Top New Country Artist of 2018 in addition to Country Aircheck/Mediabase’s Most Heard New Artist of 2018. Jordan was recently nominated for ACM New Male Artist of the Year after winning MusicRow’s Breakout Artist of the Year. In addition, he is currently nominated for Nashville Artist-Writer of the Year at the upcoming AIMP Awards. JORDAN DAVIS CELEBRATES THE ONE-YEAR ANNIVERSARY OF HIS DEBUT ALBUM, HOME STATE. Jordan Davis celebrates the one-year anniversary of the release of his debut album, Home State, on March 23rd. A lot has changed since he first launched his recording career. He’s scored two No. 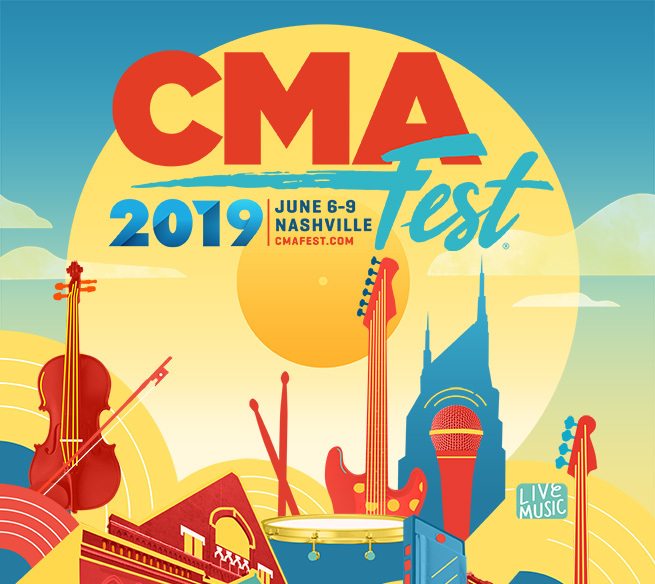 1 songs – “Singles You Up” and “Take It From Me” – and was named Best New Country Artist at the recent iHeart Radio Music Awards, Billboard’s Top New Country Artist of 2018 and was Country Aircheck/Mediabase’s Most Heard New Artist of 2018. He’s also nominated for New Male Artist of the Year at next month’s ACM Awards. Known for his unique songwriting talent, Jordan co-wrote every track on HOME STATE and teamed up with producer Paul DiGiovanni for the entire 12-song collection. 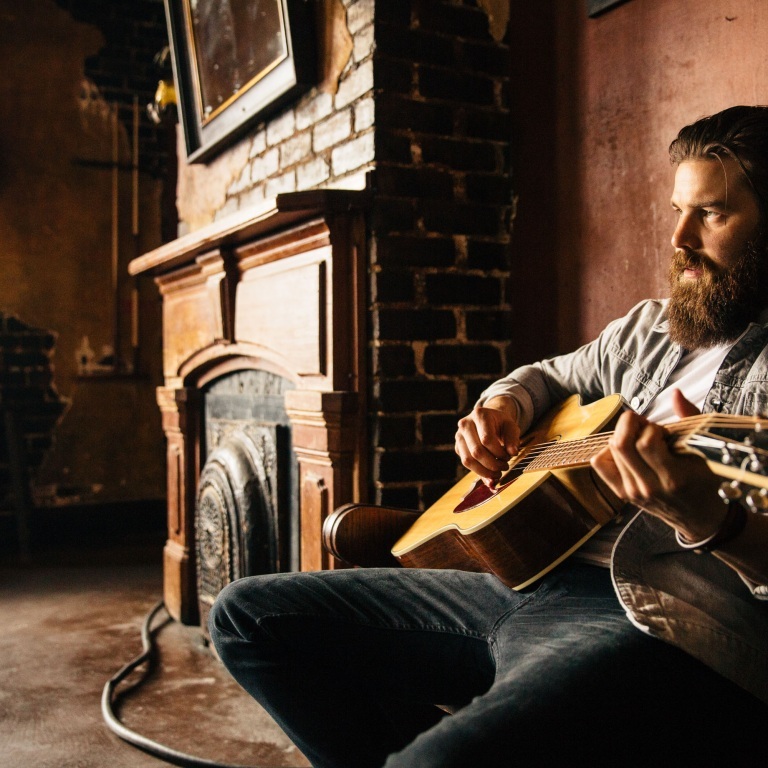 The Louisiana native is currently on the road with Old Dominion as part of the Make It Sweet Tour with upcoming stops in Madison, Wisconsin, St. Louis, Missouri and Omaha, Nebraska. 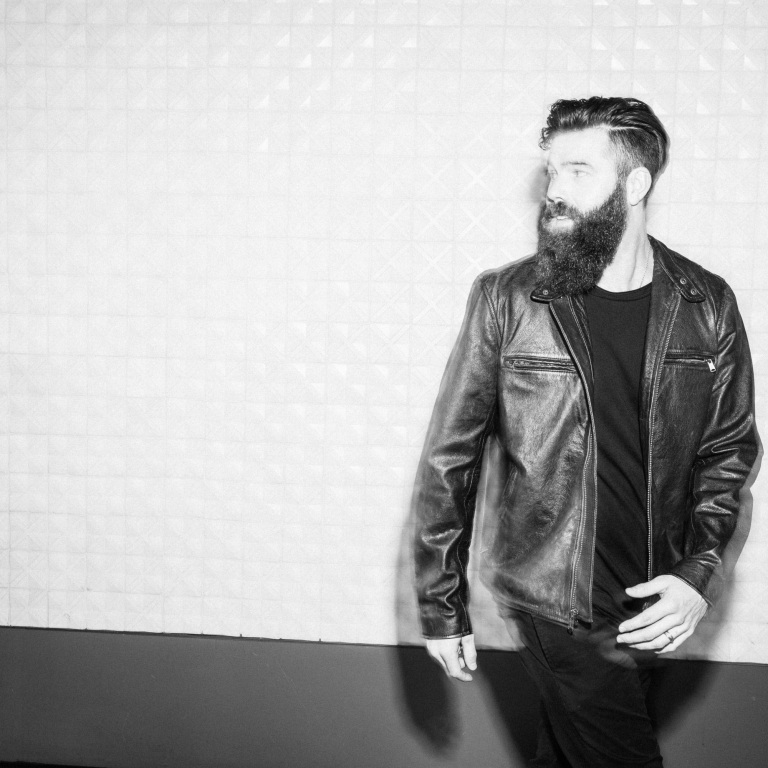 Audio / Jordan Davis talks about his hopes for his debut album, Home State. JORDAN DAVIS GIVES SOUND ADVICE FOR FIRST-TIMERS AT MARDI GRAS. Jordan Davis, who just served as the Grand Marshal for the Krewe of Centaur parade, grew up in Shreveport, Louisiana and since he’s experienced Mardi Gras pretty much every year of his life, he’s got a lot of advice for those attending for the first time. The Louisiana native just scored his second No. 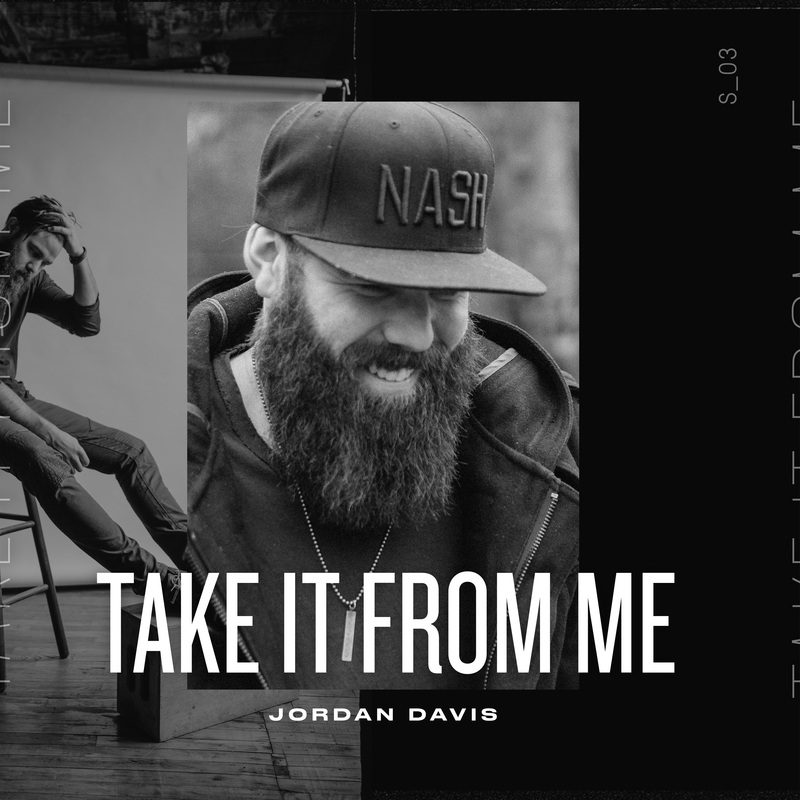 1 song this week with “Take It From Me.” Jordan is also nominated for New Male Artist of the Year at next month’s ACM Awards, which will air live from the MGM Grand Garden Arena in Las Vegas April 7th at 8pm ET on CBS. Audio / Jordan Davis gives some advice on attending Mardi Gras for the first time. OFFICIAL PRESS RELEASE: JORDAN DAVIS CLAIMS THE TOP SPOT ON THE MEDIABASE COUNTRY CHART THIS WEEK. 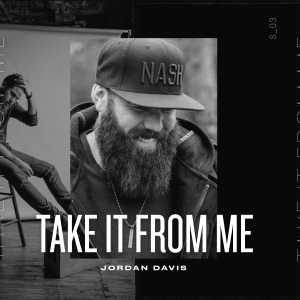 Jordan Davis claims the No.1 spot on the Mediabase country airplay chart this week with his infectious second single “Take It From Me”. 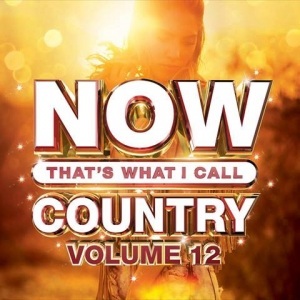 The upbeat track is featured on Jordan’s debut album Home State and was co-written by Jordan along with his brother, Jacob Davis, and Jason Gantt. In addition to “Take It From Me,” Home State features Jordan’s No.1 Platinum-certified debut single “Singles You Up” which has continued to amass impressive streaming numbers hitting over 300M total worldwide streams after spending a month on the Spotify US Viral Chart (peaking at No.2) and even hitting the Spotify Global Viral Chart.